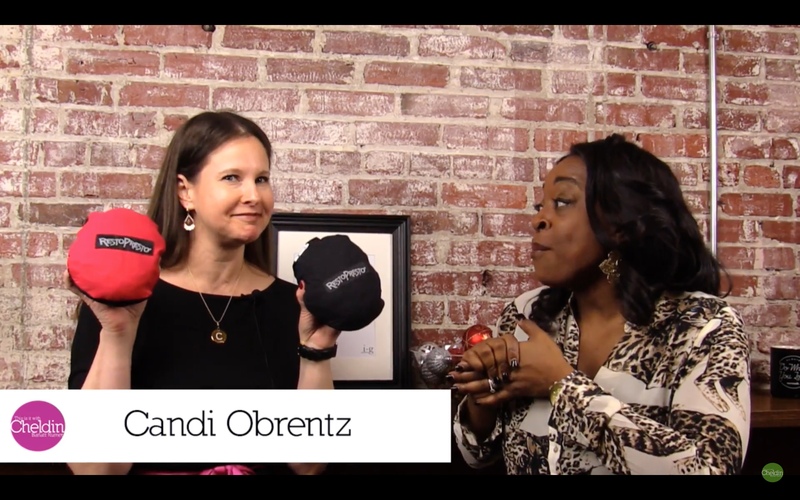 connect the dots with Candi Obrentz | Customized advisory services to accelerate your product or service idea! 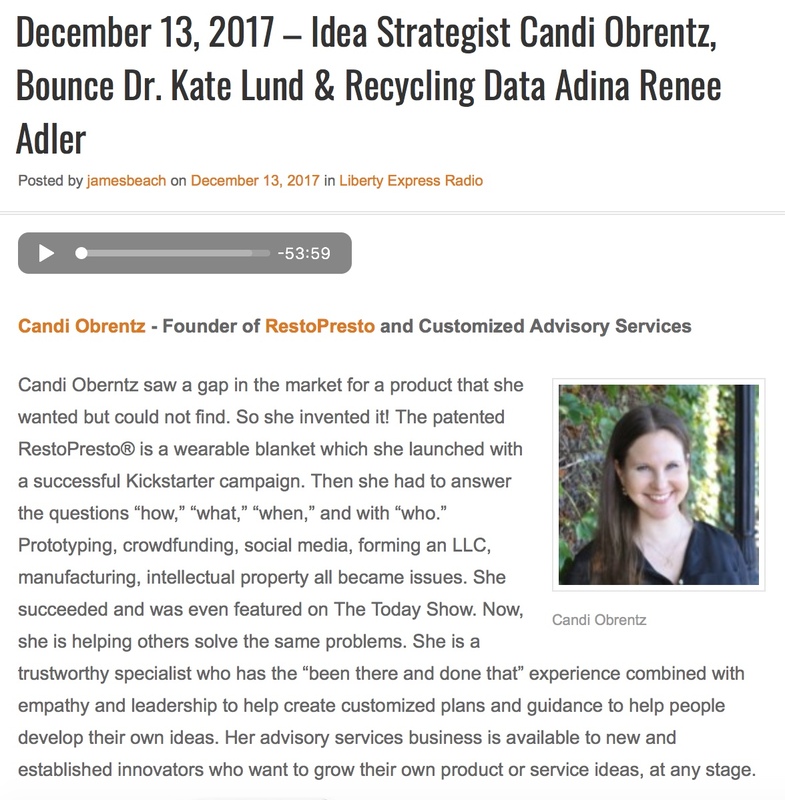 RADIO INTERVIEW ALERT: Listen in as I discuss Idea Execution Strategy & RestoPresto! The first official “Work With Candi” newsletter is OUT (+ tips)! 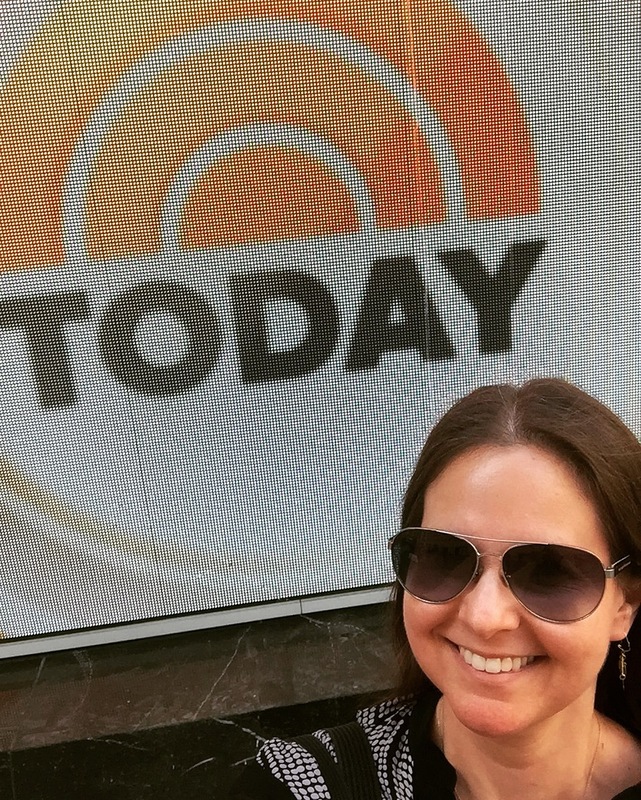 Live TV, Tuesday thoughts & tips! 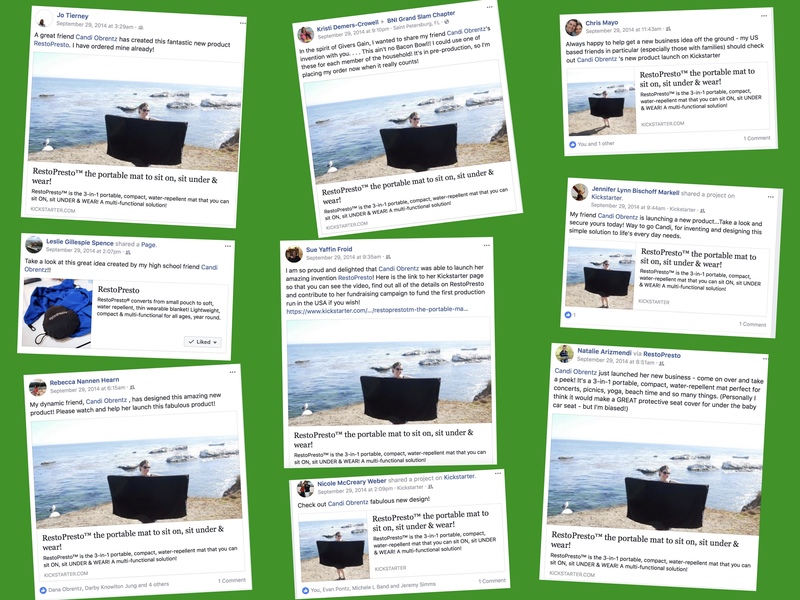 Supplying the demand for innovators!